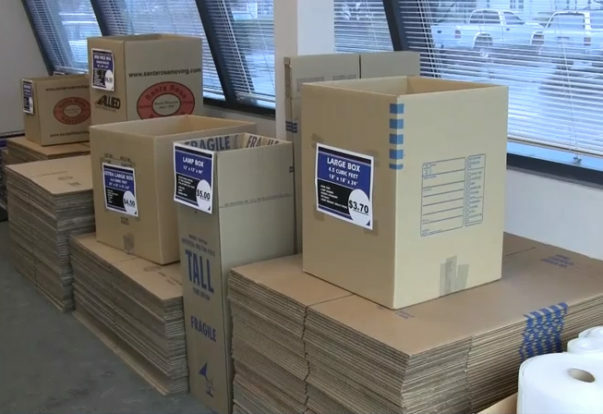 ROHNERT PARK — Host, Sarah Rutan: When preparing for a big move, you’ll want to make the process as simple as possible. Today we’re in Rohnert Park with Diamond Certified Expert Contributor Jay Lucas of Santa Rosa Moving & Storage to learn some helpful tips. Use an easy labeling system. For example, you can use colored tape to designate which boxes go into which rooms. This will simplify things for your movers and enable them to work more efficiently. Label your boxes on at least two sides. That way, whether they’re stacked or placed against a wall, their labels will be visible. 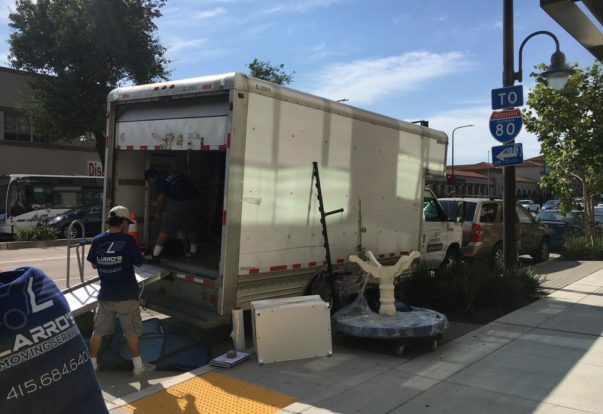 SAN JOSE — Host, Sarah Rutan: Before hiring a moving company, take steps to verify its compliance with legally required credentials. Today we’re in San Jose with Diamond Certified Expert Contributor Fabricio Lunardi of Lunardi Moving Services to learn more.